for these rhymed hearts need rougher food to thrive. but some rhymed hearts need rougher food to thrive. You can hear the poem below. It’s not the greatest reading, but does help delineate the pauses. This entry was posted on October 25, 2012 at 9:55 pm and is filed under poetry, Uncategorized, villanelle. You can subscribe via RSS 2.0 feed to this post's comments. Ha! I like turnips. It didn’t really turn out the way I thought originally, but it was fun to work on something new. Very good point re the suffering – although I think suffering does unstop the voice – the sight of it. k.
Ha. Well, afterwards, I thought of a way of putting my Osama/GM line in, but maybe better without. Thanks. k.
Clearly you have made a wonderful poetic home in this form. Through your familiarity and skill you’ve expanded what I understand the form can do. I agree with Joy, you are natural and modern. This one compares the writing to banana pudding. k.
I loved your reading of the poem – it made it come alive, caused your words to thrive! A concept worthy of a villanelle for sure and you trip through it with aplomb. Just wondering if you need ‘to’ before ‘jive’ in S5 – smoother without and don’t think it changes the meaning.. what do you think? Much enjoyed anyway, but intrigued now where you want Osama and GM to go..lol..? survive. ery clever and very enjoyable. 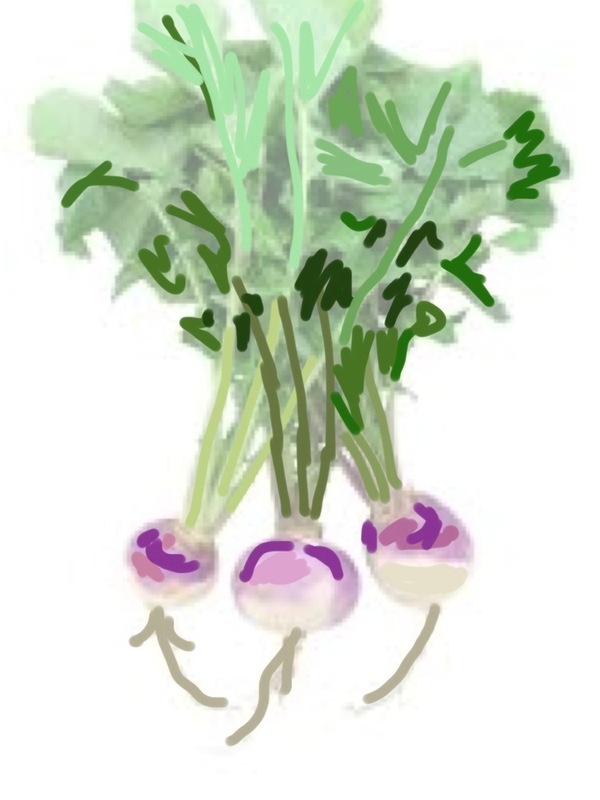 Both the villanelle and the turnips were sliced and diced. Nice take on the prompt. I favor poems with ‘rougher food,’ though sometimes they are hard to live. They do help both the poet and the reader to thrive! Nice to see the form stretched and fingers crossed for the election! It’s an emotional time…great way to express that with verve and humor!! I will reiterate what Joy and Anna wrote… you are natural and modern in this form, taking the old edges and shining up the subject (vegetal and musical) matter. ” Hearts need rough to thrive” one of my favorite lines. Another, “oh peeling rose; oh first grade talent show-” Your enjoyed your reading. Your voice gave this poem a comprehensive feel. I didn’t glean politics but rough times yes and living rough as the Brits say came through loud and clear. I loved the music and modernity in it. All have been very musical today – one of the reasons I love this form so much..whether on the streets or defying the night. Lovely work, K.
Oh! This is a draft? You had me at ‘turnip’! This is such a wonderful composition, with its melodious rhythm and its word-play. Thoroughly, thoroughly enjoyable, thank you! Hi Sam – well, whenever I’ve just just finished something, scrambled it together, it feels like a draft as I know, with more time, I might change things a bit. So hate to tie myself down, as it becomes harder to go back and edit if you think of something as finished. k.
This sang itself to me–and then you sang it again. I think the variations make it stronger and even more playful (and, incidentally, true). Thanks for visiting my villanelle too–I think it has to come here and learn to dance from you!